The Meridian Area Optimist Club is a proud sponsor of the Optimist International Scholarship programs. It hosts the essay contest in the winter and the oratorical contest in the spring. This year it will also expand its offering to include the Communications Contest for the Deaf and Hard of Hearing. So they have a suggestion that will benefit you and them. 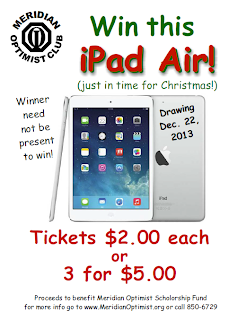 Skip Black Friday shopping and join them in this drawing instead for an iPad Air. If you win, you'll have a Christmas present sewn up. Your donation will benefit some of the best causes around. 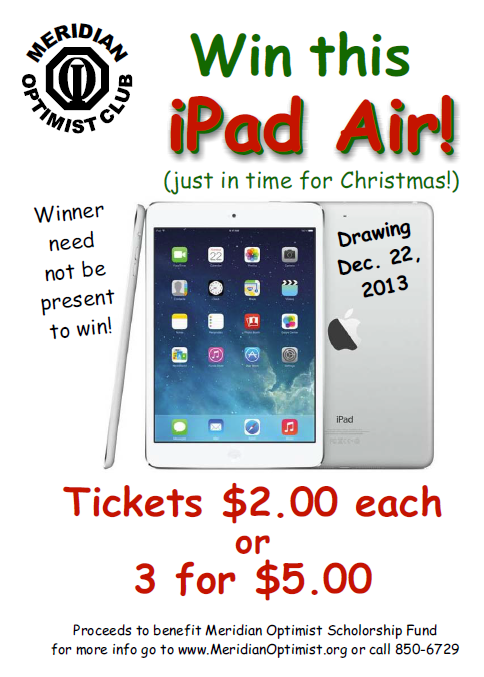 Kirk Farnsworth, President, Meridian Optimist Club invites entries from anywhere. They'll mail your tickets and prize, he promises. 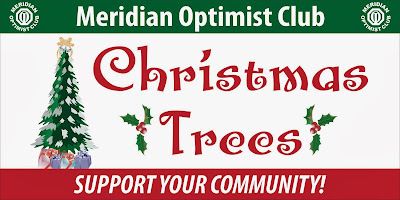 Just go to www.meridianoptimist.org or call 208-850-6729. 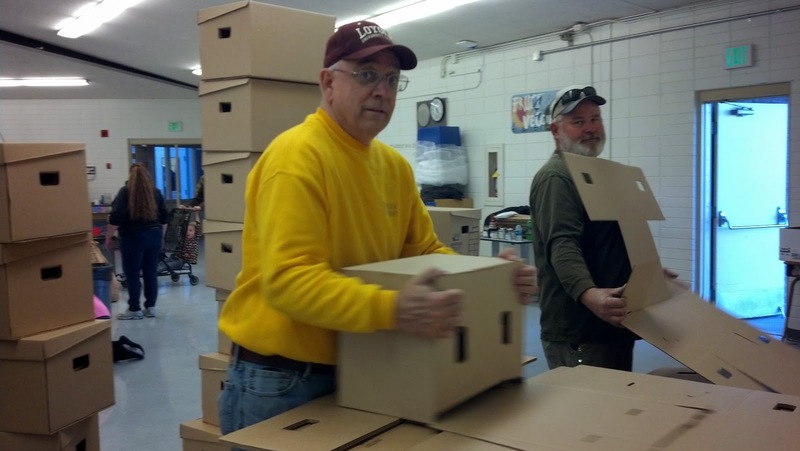 Optimist Clubs are getting ready for the holidays and none more so than the Meridian Optimist Club where members kicked off their annual salute to the season with the long-running food drive on Friday, November 22, 2013. 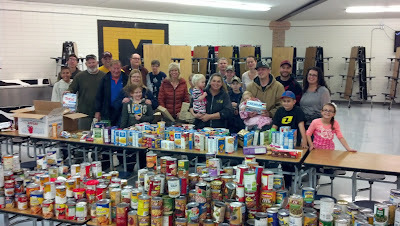 For thirty-two years, the club has been serving families in need in their community by creating food baskets. Twenty or so years ago (the exact date isn't for sure, they just know it's just been done this way for a long time), the Meridian Optimist Club engaged the school district to help with the food drive and with help from the students, barrels upon barrels are collected and redistributed in the community. Over the years, food baskets have turned into cartons and crates as hundreds of pounds of canned goods are often given to individual families. 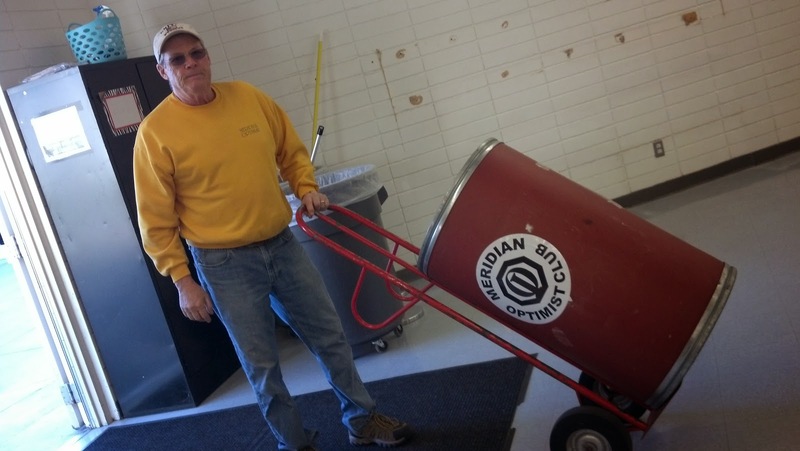 The Meridian Optimist Club supplements the canned food drive with fresh milk, potatoes, bread and a turkey or ham. This year, thirty families received deliveries from the Optimists and the remaining canned goods went straight to the Meridian Food Bank to help others in need. 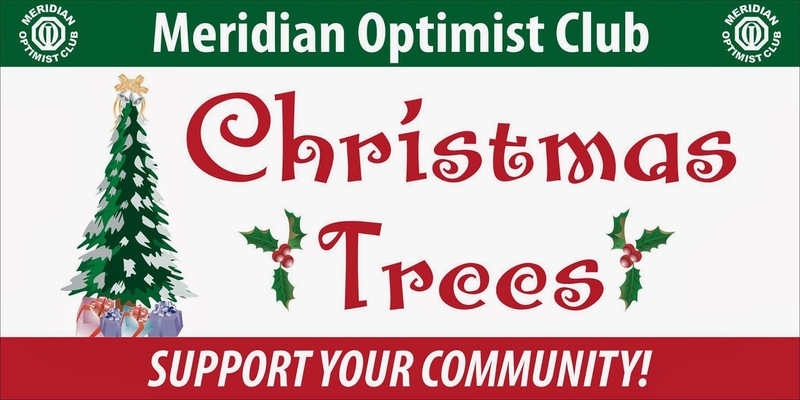 Next on the Meridian Optimist Club's calendar of events is the annual Christmas Tree lot. Trees will arrive this Saturday, November 30, 2013 and sales will begin that day. If you live in the Boise Valley, stop by for a fresh tree. You'll find them at the corner of Meridian Road and Overland, just west of Walgreens. Optimist International, along with the Optimist International Foundation and Canadian Children's Optimist Foundation, ask you and your Optimist Club to complete the sentence, "The greatest thing about being an optimist is...," for the 2nd annual Reel Optimism video awards. The grand prize is a $1,000 Club grant. Deadline for submission: March 15, 2014. Put on your director's hat and show us what's great about being an optimist. For complete details and contest rules, please visit: http://www.optimist.org/reeloptimism/. If you are reading this post, chances are you are already subscribed to the PNW Optimist District Facebook page. But in case you aren't, please go ahead and give us a like right now. The reason? When you subscribe to the district's Facebook page, you'll get information on what's happening in our district including district meetings dates, scholarship contest updates and links to what's happening in other clubs and with Optimist International, among other things. Most important, we'll give you an inspirational lift daily; every day we post something to make you smile. One of my recent favorites is shown below. It was also a favorite of many others as it was shared and liked all around Facebook on Sunday afternoon. To like the district page, just click on the like button below. If you have a Facebook account, it will allow you to log in and immediately add it to your regular feed. If you don't have a Facebook account, you'll be asked to create one. Please say yes. Facebook is the easiest way to share in your family's joys and to find out more about your personal interests. Facebook is the largest social networking site and the number of users over 50 years of age doubles each year. So if you are in that demographic, please know, it's very likely that many of your friends are already there. If you are younger than 50, well, I'm assuming, you're already on Facebook, so like us already! Thank you! Post by PNW Optimist District. Robin Stanhope and Chris Stearns are co-chairing the PNW District Membership Committee this year and they've organized a district-wide plan for membership growth based on the model that has been used in the Twin Falls Optimist Club for the past three years. It's worked for their club, allowing it to grow from 75 members to its current status of 131 members, and earn Honor and Distinguished Club recognition along the way. Most important, the new members have brought new ideas and allowed the club members to tackle new programs for their community. The crux of the membership program is to get everyone involved. We all have associates, friends and family that would benefit from belonging to an Optimist Club, but without extra encouragement from your club about increasing membership, we often forget to ask them to join. Through the membership plan, Robin and Chris suggest that you recruit membership chairs (yes, more than one) and then allow them to organize a friendly competition inside the club to see which group can add the most members. The plan recommends potential target membership groupings: Torch Carriers, Business Partners, Non-English Speaking, Invitation Plan, Family Plan, Friends of Optimist, Matching Funds Members, Prospective Members and 30 under 30. Most important, the plan also focuses on retention. When you add new members, and for those clubs who have added members recently, be sure that the new members are involved and understand the organization that they have joined. We can't grow our clubs when members are coming in the front door and going out the back door at the same time. Finally, the co-chairs have also proposed a district competition. District leaders, including the executive committee and past governors will make up one team. Everyone else makes up the second team. 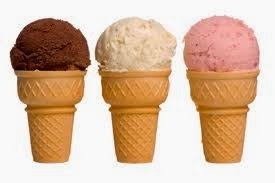 At the 4th Quarter Convention, the winning team - the one that has added the most members - will be served by the losing team during an ice cream social. It's just about fun. And growth. And doing more things in your communities. Now go get that new member. Read more about the membership plan here. Contact Robin and Chris here. It's amazing how quickly the cold weather hit Idaho and that means that the Optimist Clubs of Jerome and Twin Falls were thrown into overdrive as they scrambled to get their Coats for Kids drive underway. The Twin Falls Optimist Club reached out to the local television station and began advertising for donations. They also applied for a Powering Lives grant with Idaho Power. Committee Chair Patsy Bland shared the Coats for Kids story on the Idaho Power Facebook page and asked her friends and the public to vote for the club to win. Click on over and give them a vote! "The Jerome Optimist Club has chaired the Coats for Kids project for 38 years and still running strong. Coat barrels are located at the Jerome Wal-Mart (north entrance), the Jerome Library and the Jerome Middle School. Also assisting the Jerome Optimist Club is the Snake River Corvette Club, Falls City 4 H Club, JMS Leadership Students, Jerome Girl Scouts and Brownies, Horizon/Jefferson Elementary and Wal-Mart. PLEASE remember kids come in every size so adult coats are needed too. For a coat please call Sheri 308-3264." According to Sheri, the Jerome Optimist Club has already delivered 122 coats this year. Your donations will help keep kids warm this year. If you can give, please contact the club presidents at the following links: Twin Falls Optimist Club Jerome Optimist Club .